You may know the touristy part of Piraeus, namely Mikrolimano, but if there was just one place you must visit down there whilst in Athens then Papaioannou it is! 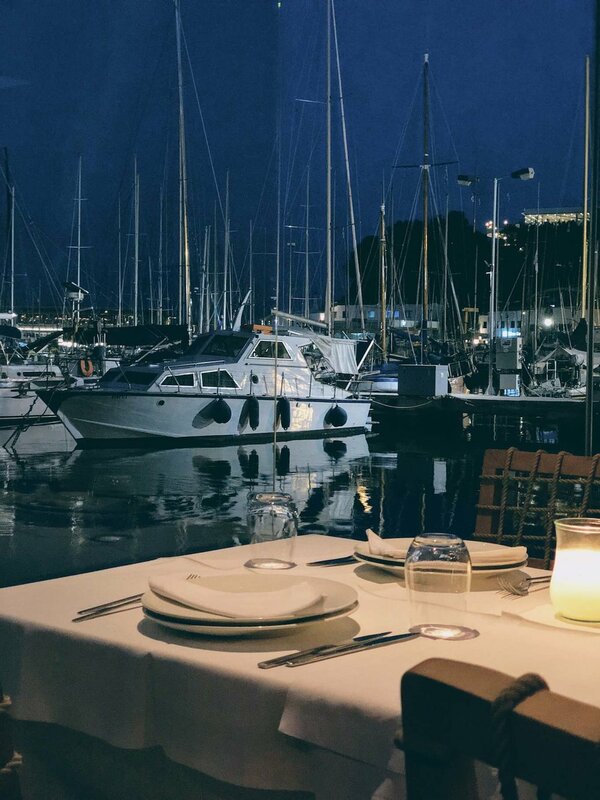 The best fish you'll get to taste, in a semi-corporate/semi-touristic backdrop with all of the sailing boats docked nearby. Seriously now, the food here is very very very good. Mikrolimano and I go way back when I first visited Athens in the early 1990s and was introduced to this touristy area of Piraeus - an area that used to be filled with fishermen, seamen and men of the like and has now turned into a touristic stretch of about 1km, very near to the center of Piraeus. Fast forward to 2010 when I came back to Mikrolimano visiting for a business lunch. Strong minded as I was, I had no appetite for trying anything down there as it's one of those areas where restauranteurs try to catch patrons from the street and lure them into their establishments. Little did I know, as Papaioannou was indeed different. 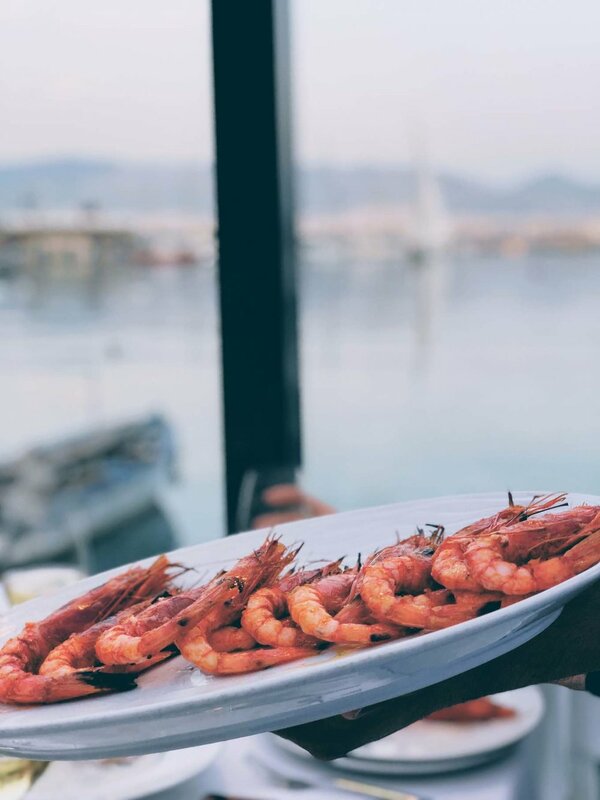 With an ever evolving menu centered around seafood and mainly fish, it was a pure revelation of what Greece has to offer, despite the awfully high prices. After all, business meals have their upside too! For starters you must try their signature salad, Papaioannou, with fresh vegetables, big peeled tomatoes and lots of extra virgin olive oil! Then, there is the taramosalata, an all-time classic that they make on their own. A few other must dishes for starters are the various oysters (ask what's fresh on the day! ), the smoked grilled eel and the smoked grilled mackerel. Delicious! The sea urchin salad is also very good and you'll probably be lucky enough to find the classic meze dishes like grilled calamari and grilled octopus. But the real revelation is with the grilled fish! Apart from being super fresh -and trust me, I've tried this many many times ever since 2010-, it's also the fact that it's grilled to perfection! Juicy enough and tender on the inside, the fish always comes on an empty plate (as it ought to!) without the unnecessary olive oil, lemon and the rest condiments. This is where you get to enjoy some pure fresh fish!